We usally stock several used winches most of which are waiting for re-engineering. We take used winches in part-exchange against new ones and make an assessment on the work we consider is required. These assesments are included in these pages and can be accessed by clicking a picture or link. We are happy to carry out as much or as little work on any of these winches to bring them up to the standard you require - It may be just fitting a new engine, our control system or final drive or it could be a complete rebuild with a new cab, running gear and paint job. We will always aim to deliver the best solution to meet your budget. Please don't hesitate to contact us to discuss any of these winches and arrange a visit. 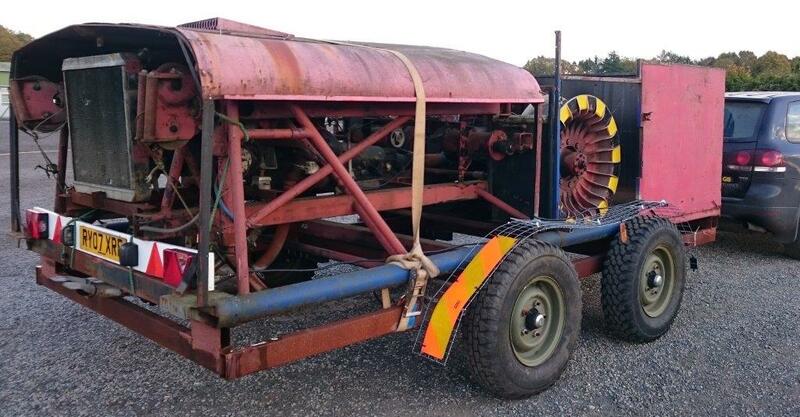 PLEASE NOTE: The pictures below show the donor winches as they are now. We don't begin work on them before they are ordered, which allows them to be re-engineered to the customers precise specifications and requirements. To see examples of how these winches will look when completed please see the Re-engineering section. Tost 4 for sale re-engineered. 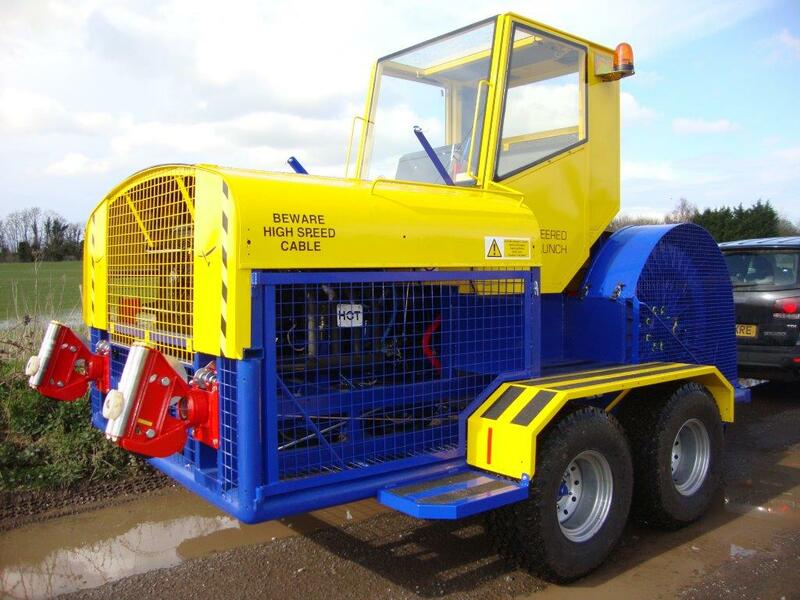 Wiz Winch for sale as is or Re-engineered to required spec. 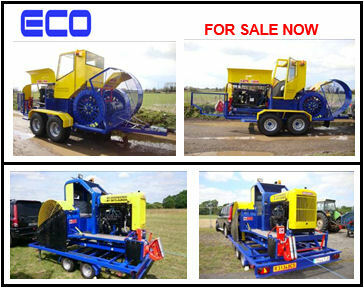 Tost 4 Winch for sale as is or re-engineered.